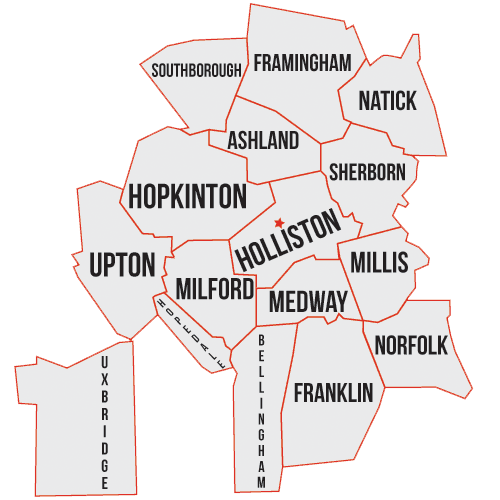 Since 1954, Holliston Sewer Service Inc. in Holliston, Massachusetts, has provided septic services you can count on, including septic tank pumping, Title 5 inspections and septic tank repairs. We serve residential, commercial, and industrial customers. From septic tank pumping to leach line jetting, we are your best choice for a variety of Septic and Sewers services. Additional services that we offer include tank and system repairs, Title 5 and voluntary septic inspections, and grease trap pumping. Let us provide you with quality service in the most cost effective manner. 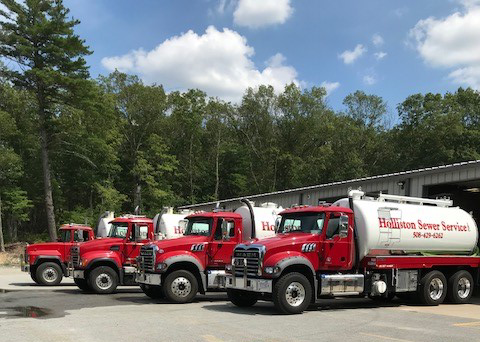 Holliston Sewer Service is a local family-owned-and-operated business in its third generation. We are very proud to provide you with honest, friendly, and reliable service for each and every job. For your peace of mind, we are certified, licensed, and insured. Contact our experts in Holliston, Massachusetts, at (508) 429-6262 to request a quote for one of our septic and sewers services.